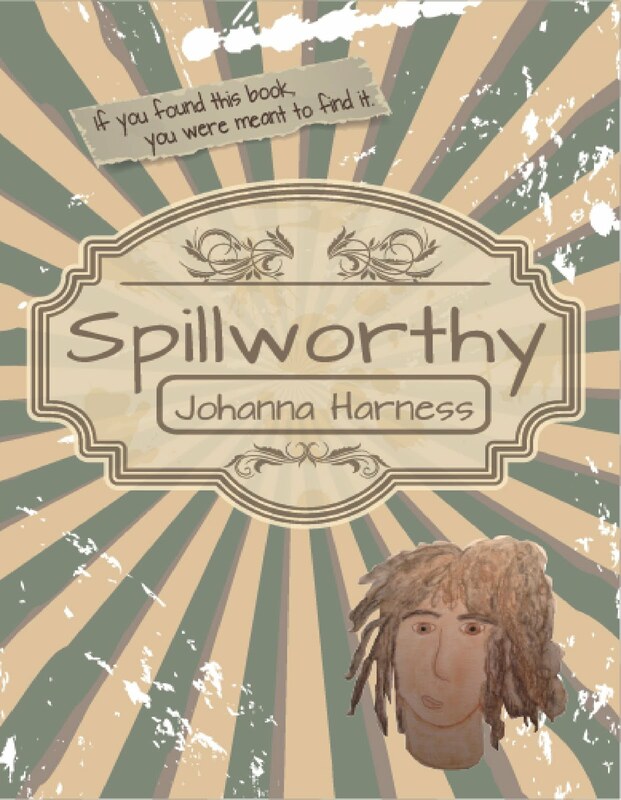 Johanna's Spillworthy Thoughts: It's an #amwriting blog party! The #amwriting community turns two years old on August 3rd! Yay! It occurs to me that others might want to participate in a progressive blog party with me. If you'd like to pay tribute to this awesome community and write a blog post for August 3rd, just leave us a link to your blog in the comments below. To make this a progressive party, please come back here, retrieve the link in the comment just below yours, and add that link to the bottom of your #amwriting birthday post. Tell us how being part of the #amwriting community has impacted your writing life. Describe someone you met through #amwriting & the impact that person had on you. Tell us about a funny conversation on #amwriting. Pick a memory and share it. Tell us about a spin-off. Writers often meet through #amwriting and form smaller groups. Have you done that? Tell us about it! Draw something related to #amwriting and post it. Take a picture of your writing space with #amwriting in the background. Post the picture. Double extra points: Yarn bomb something #amwriting-related and post a picture of it. Do you have a picture of #amwriting peeps meeting in real life? I love to see those. Did I mention points? That's kind of a metaphor. Which is a cheap way of saying there are no prizes. Only fun. I'll be linking to participants' posts throughout the day. And you may dance. * If you do not have a blog of your own and still want to participate: set up a blog post on the #amwriting site! Just follow the directions here (http://bit.ly/writerbio), but choose the category "Happy Birthday, #Amwriting!" 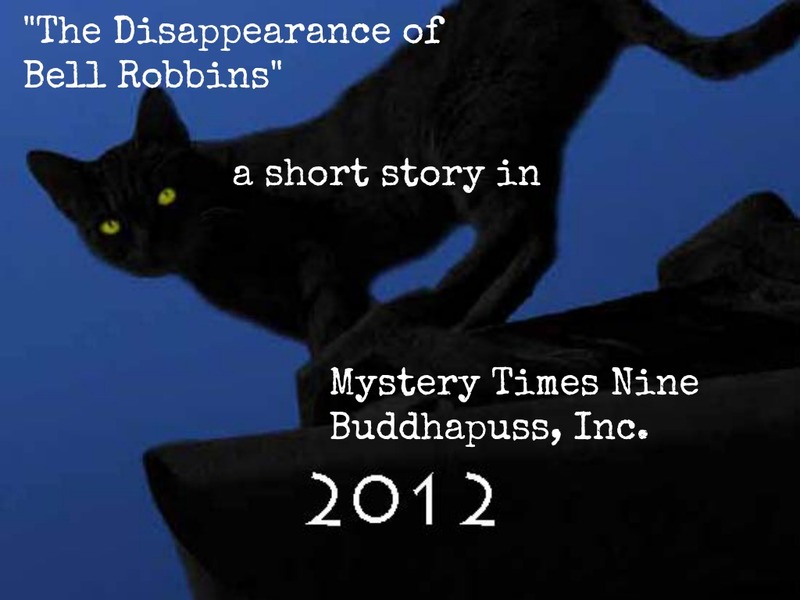 *** The blog party will start at http://www.amwriting.org and the first link will go to Robert (first in the comments). ****Time differences. I'm going to keep the party on my clock, which is Mountain Daylight Time (UTC -6). Please have your post up by midnight, since that will already be late afternoon for some of our participants. Me me me! I want to be part of the #amwriting party! I'll be putting a blog post together for the #amwriting birthday! The community has been an important part of my life the last two years. 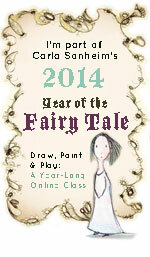 My blog address is http://jessrosen.wordpress.com - hope to see you there. I'll post again once the blog post is up! @johannaharness #Amwriting I do - I do! http://bit.ly/o91Tr4 #blogpartyFunnn. Great! I'll link to Robert and Robert will link to L.S. Thank you, L.S.! You'll link to Marian Allen. I finally found your original post, Marian! Yay! You'll link to JC! I'll do it. It's been nice to know that others have been out there writing with me! I'll link to John from the Gem State Writers post. Hooray! John, you'll link to Linda! Just joined the #amwriting birthday party! http://t.co/IYrtEpe Come celebrate with us!!! Please RT! Going global - I'm in! Wonderful! LK, you'll link to Khyiah. I'm in! My blog is http://www.pjkaiser.com thanks! I'm in! A photo of my writing space will force me to clean up the office. Won't it? Count on me! What fun! I'm in with the #writerclubhouse! 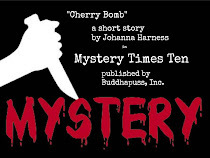 From http://www.johannaharness.com, I will link to PJ Kaiser! So good to see you here, PJ! You'll link to Jamie Ridenhour! It's a great excuse! Yay! You'll link to Everett. I'm in. One year of #amwriting for me (almost to the day—I met Johanna at last year's WWC). Will work on a post this afternoon, then proof and post tomorrow. I'm in! My blog's www.mkhutchins.com. 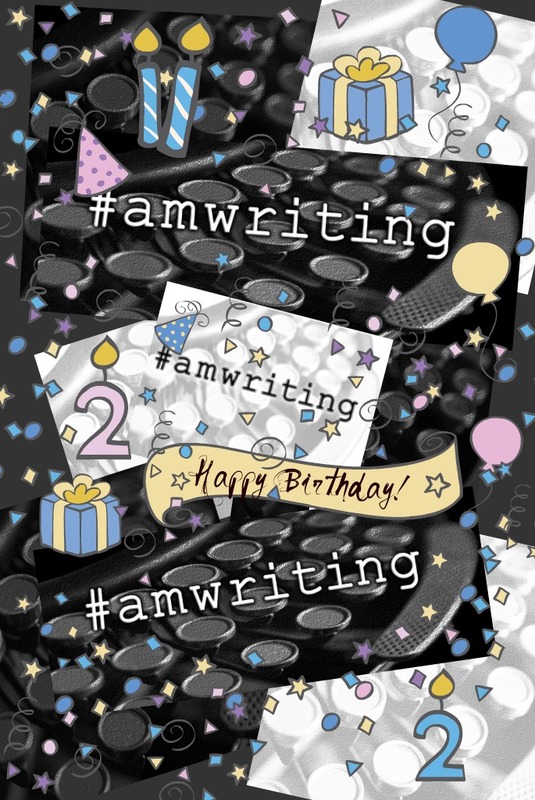 Is it okay to put your awesome #amwriting birthday pic in our posts? You'll link to Phoebe Jane (just click on her name for her blog info). I'm a newbie to #amwriting but I would love to participate. Be glad to write up a blog post about the #amwriting community. Nice party! Thanks for the invite. "I’d like to say a little something about #amwriting tomorrow! – robynleatherman.com"
Thank you! You'll link to Mike St. Wonderful, Mike! Please link to Elizabeth at the end of your post. Great, Elizabeth! Please link to Robyn at the end of your post (http://robynleatherman.com). 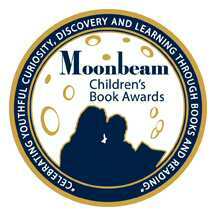 Can I do a post for tomorrow?I just heard about this today and already have a review up right now but I would love to take part. I'll save it for Saturday then if it's too late! Thanks! I'd like to participate too! I'm not seeing where to link, but perhaps Johanna can add that as a reply, please? I sure hope so. I'm probably just overlooking it.